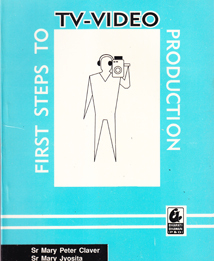 The book is designed as a basic text in television and video production. The focus of the book is on the process and the thinking that go into these processes. It includes topics which a beginner needs to know about such as the camera, graphics, audio, picture composition, lighting, script, editing, directing, etc. The exercises provide a series of gradual steps in the production process.